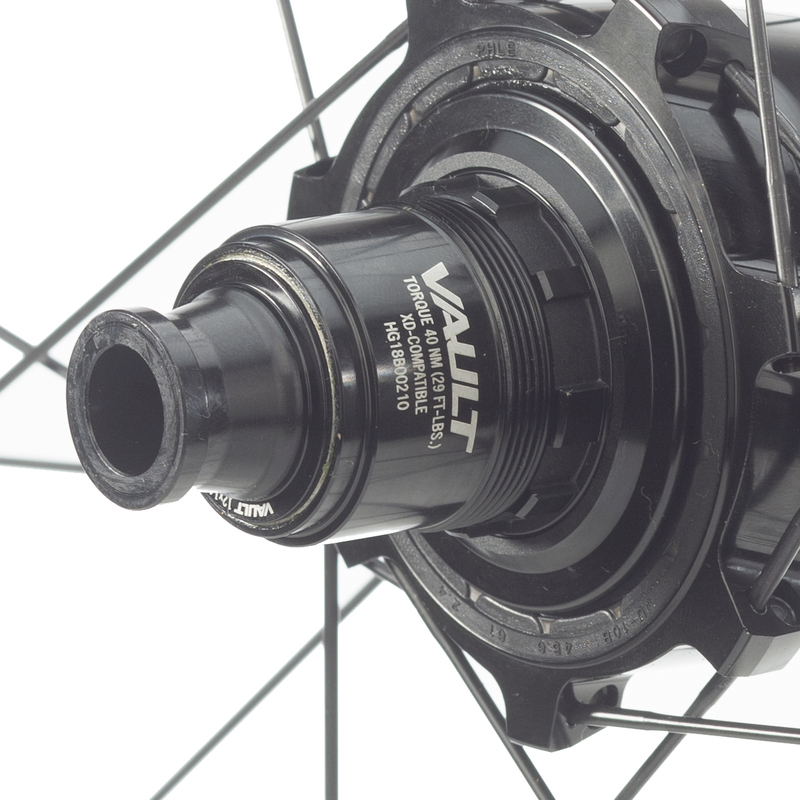 Race Face’s new Vault freehub body uses a 60-tooth drive ring that engages with swift precision to propel you forward. A sealed cartridge bearing offers smooth rotation. The freehub body is compatible with SRAM’s XD cassette systems, and it can be used on boost or non-boost hubs.